One of See You in Iran’s most popular events has been the “See You for Movie Night” series, which initially showcased hidden cinematic Iranians gems and contemporary student short films all with English subtitles. The warm reception to “See You for Movie Night” proves that while modern and contemporary Iranian cinema is globally praised, few films are accessible to diverse audiences. 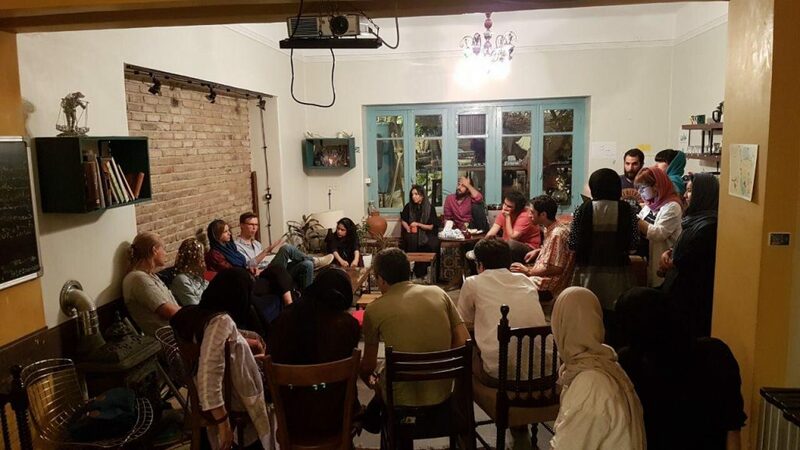 Thereby limiting the mediums through which foreigners can connect with Iranians through storytelling. Because of See You in Iran’s Iran-centered and globally-oriented work we attempted to bridge that gap. 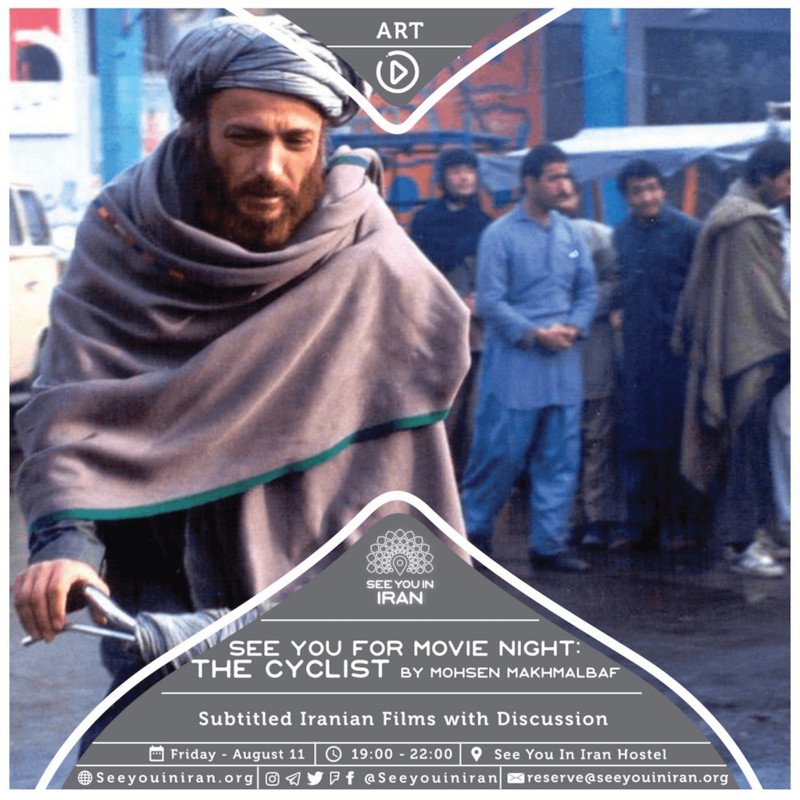 We screened classics like “P for Pelican”, “The Cyclist,” “The Night It Rained”, “The Cycle,” “Adobe and Mirror” from acclaimed directors like Ebrahim Golestan, Kamram Shirdel, Dariush Mehrjui, Parviz Kimiavi and Mohsen Makhmalbaf and then had in depth discussions about a wide range of social issues. We’re eager to continue organizing events through which foreigners and Iranians can connect and through which we can dismantle any disconnections.